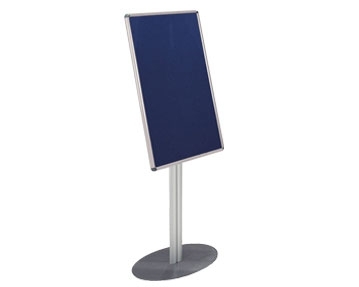 Here at Furniture At Work, we offer an extensive collection of display & presentation equipment for offices, conference rooms, meeting spaces, reception areas and educational environments. 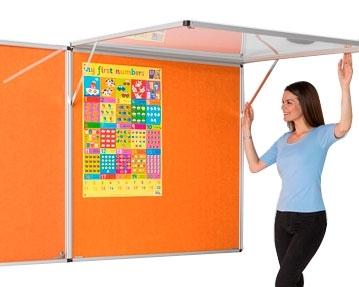 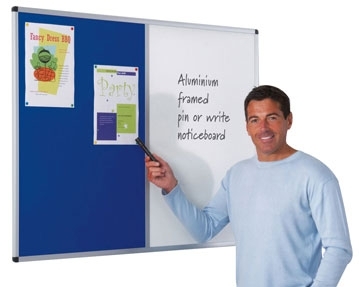 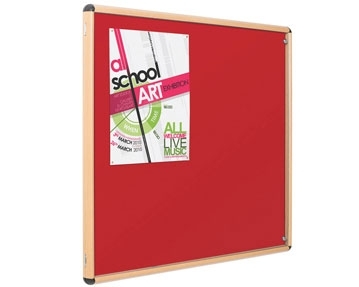 Our high-quality noticeboards are ideal for showcasing messages, bulletins and reminders. 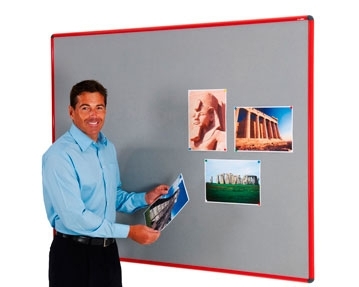 Easy to mount, each noticeboard comes with a simple fixing kit and can be positioned either portrait or landscape, depending on your needs. 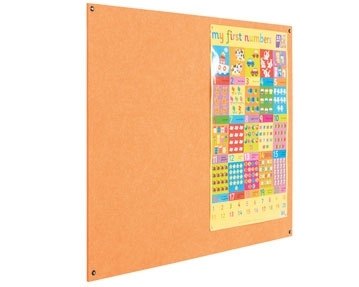 In addition, you can take your pick from framed or unframed options and choose from a variety of sizes, felt colours and frame finishes, including aluminium and wood. 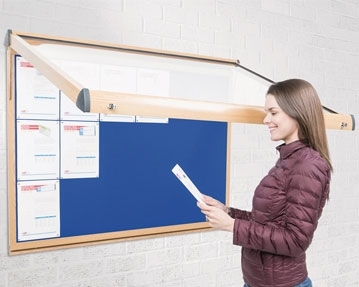 Our range also includes eco-friendly versions made from recycled materials, helping you to reduce your carbon footprint. 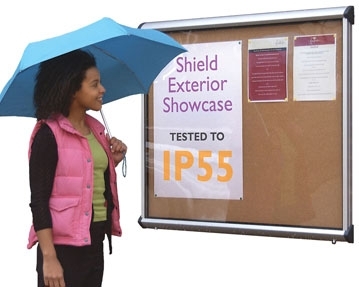 We also offer tamper-proof designs that prevent interference, including our hardwearing exterior showcase noticeboard with lockable doors. 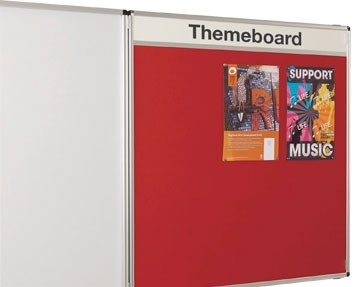 If you’re looking for added flexibility, our mobile noticeboards are mounted on wheels and can easily be moved from location to location. 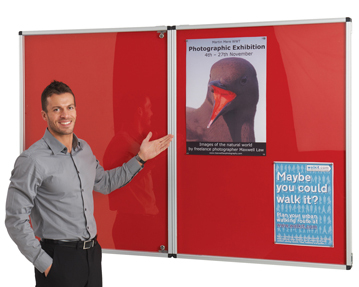 With such a wide range of designs for you to choose from, you should find something that perfectly matches your requirements and budget. 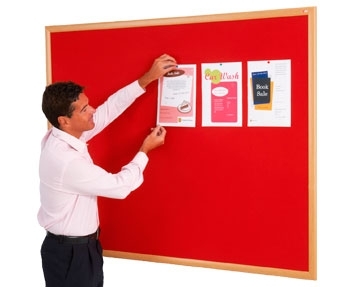 To get more information about our noticeboards, browse our product range further or get in touch with our friendly and helpful team today. 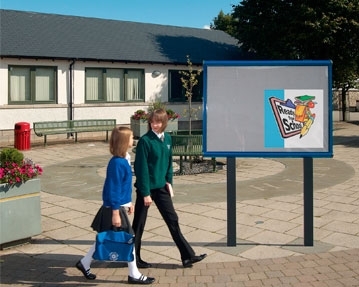 You can contact us by phone or email and we’re available to answer any questions you may have.